Most of us never think about the various titles dental providers use. We never stop to consider which practitioner best suits our specific needs. I would like to take a moment to share some of the major differences, and how they might affect us, the patient. 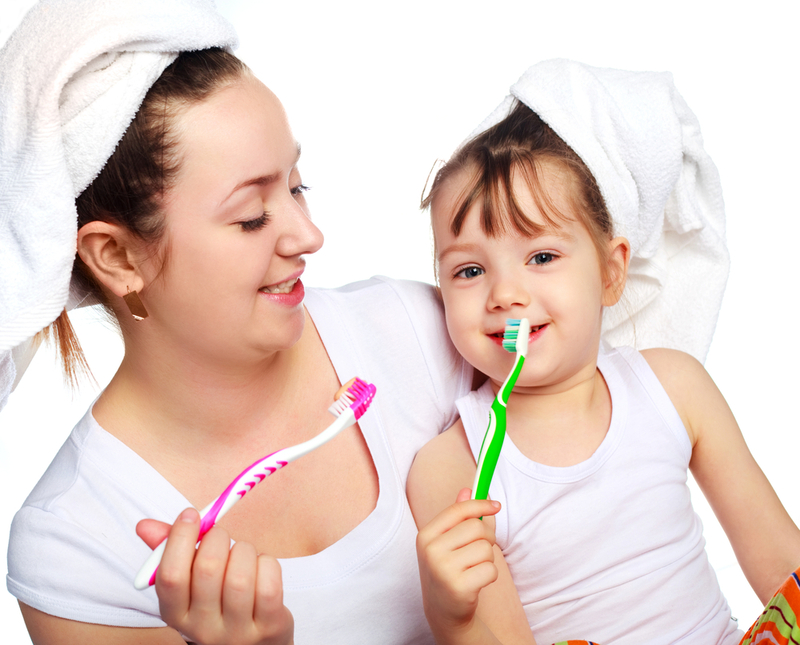 General dentistry offers the common services required by a family dental practice. 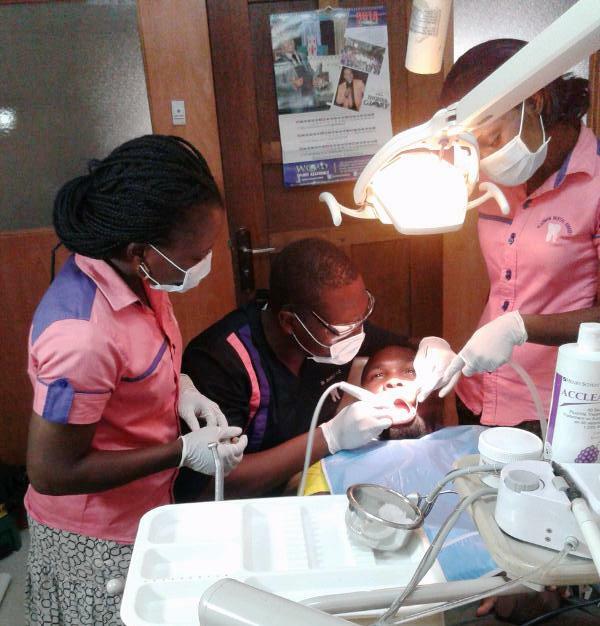 They offer services like cleaning, tooth cavity checks, and general monitoring for possible problems that might otherwise go undetected. You should see your general dental practitioner every six months just as you would visit your family doctor for a periodic health exam. The health of your mouth can affect your overall physical health so take care not to neglect this vital area. 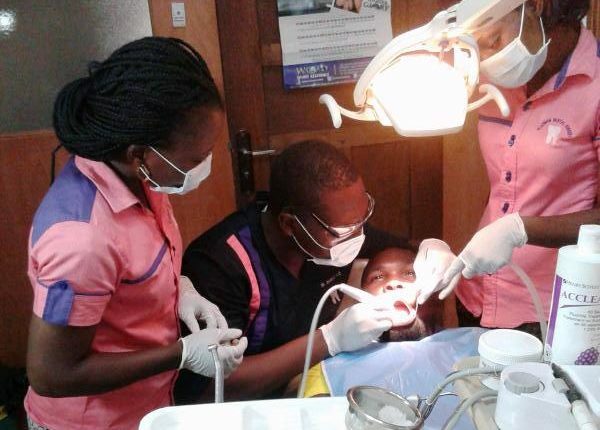 While the general dental provider monitors your overall oral health, cosmetic dentist is the specialist in dealing with specific dental issues. They are specialists in the aesthetics of oral health. The family dentist often refers their patients to a cosmetic provider, if specialized dentistry is required. What kind of dental care issues would require the service of a cosmetics dentist? There are several procedures provided by a cosmetic dentist which are often taken for granted. There was a time in the not too distant past when we had very few options for corrective dentistry. If the teeth are yellow, chipped, decayed, or just ill shaped a cosmetic dentist can create that Hollywood Smile everyone would love to have. There are many benefits of cosmetic dentistry that borders on miraculous. Veneers can cover chipped, yellow, an ill shaped tooth with a porcelain material that will stay beautiful for many years. Veneers can be fitted and attached in a few sessions. Teeth Whitening is another procedure proposed by cosmetic dental surgeons. Though this procedure can be carried out in a family dentist’s office, a cosmetic dental professional often offers laser treatments which can present you with that white Hollywood Smile we all want. Occasionally veneers are not the solution to your oral health issues. The cosmetic dentist can perform other procedures that may meet your preferences just as well. Let’s say your teeth are weakened due to cavities or an accidental injury. bridges or implants. Which process the dentist may use depends greatly on the extent of the damage to your permanent teeth. If only a few teeth are damaged, bridges could be the only repair required to restore the use of your teeth and the appearance of your smile. If your teeth are damaged or too weak to support bridges, implants may be the best procedure available. This procedure requires steel posts to be fastened to your jaw and then porcelain teeth are attached to these discussions. This process produces strong, attractive replacement teeth. Seeing that porcelain is so durable, the implants will stay beautiful for a long time. Braces are not merely for kids ever again. Many orthodontists have used braces to straighten and align children’s teeth for years. Now, it has become common to see adults wearing braces. Cosmetic dentists have discovered that teeth can be slowly moved from one position to another aligning teeth and reshaping their overall appearance. So, it might be time to visit your local cosmetic dentist for a checkup. You might know how simple it is to achieve a beautiful Hollywood Smile.